No one understands the struggles of girlhood better than women, which is why our encouragement and support matters. Girl Love Fund’s mission is to support female founded not-for-profit organizations that empower girls. 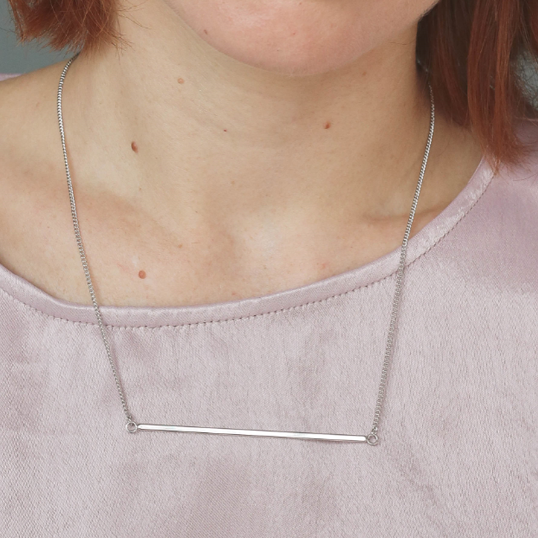 By keeping all of our prices under $30, Girl Love Fund provides a stylish and affordable way to make a difference. 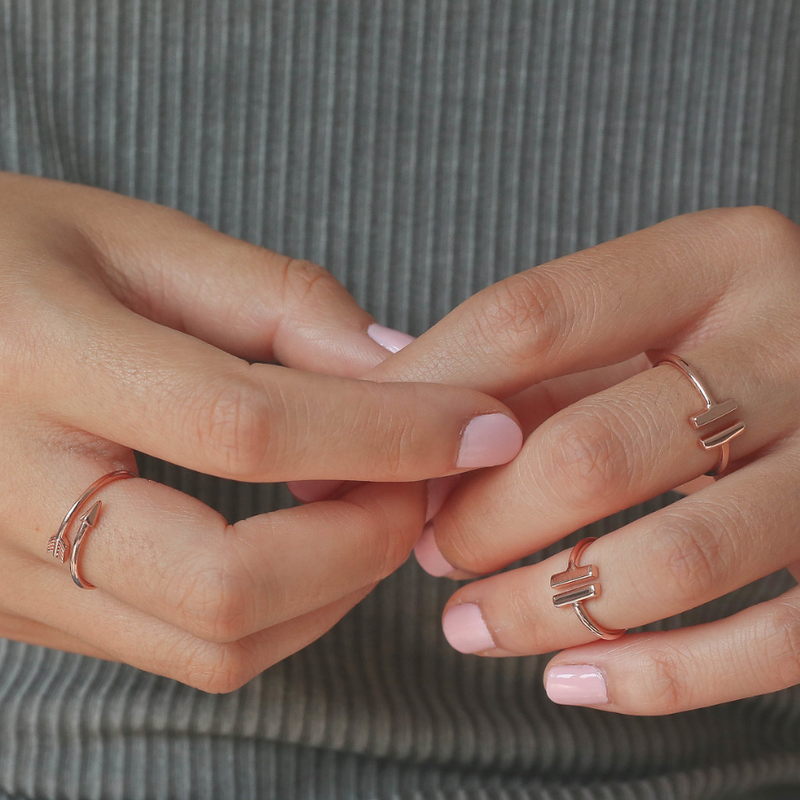 Every Girl Love Fund product you buy helps empower a girl — 30% of each purchase goes towards women-focused charities. Visit our Giving Back page to read more about the charities we support. For a limited time, get a free support pin + free shipping with orders of $50 or more. 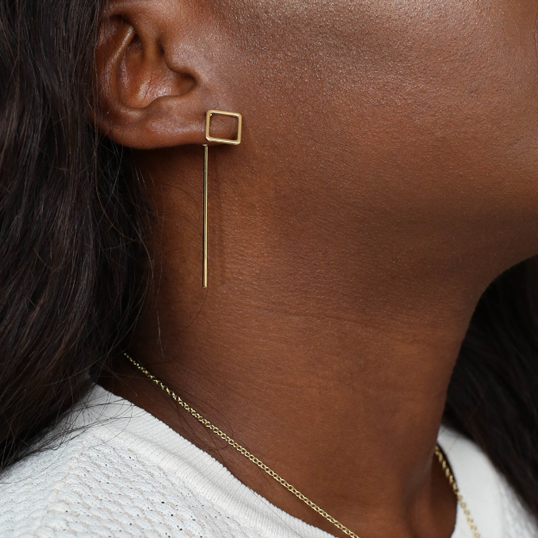 We're constantly adding pieces to our jewellery collection and finding new charities to support. Sign up to our newsletter to get all the latest updates and 10% off your first purchase! Currently, Girl Love Fund is proud to support We R Gemz, an initiative for girls aged 8 to 10 that aims to build a stronger and more empowered female community. 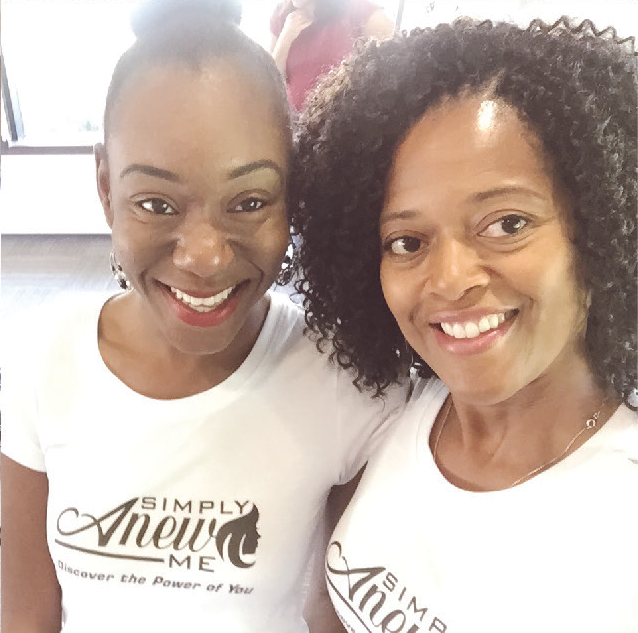 The brainchild of Sharon Ann-Marine, founder and president of Simply a New Me, We R Gemz provides female mentorship and workshops to leave girls with a feeling of empowerment, community, self-esteem, self-love, and the strength of a diamond.